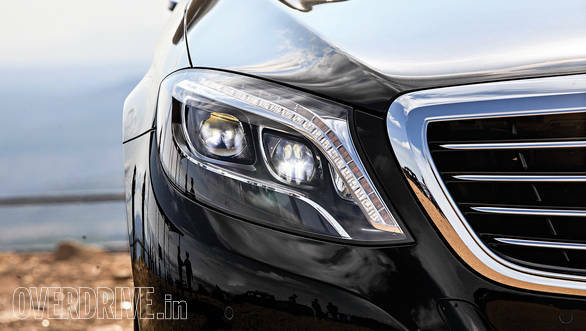 The Mercedes-Benz S-Class has been a relentless thorn on the side of the business-class limos on sale in India and the thorn's only got pricklier since the launch of the new S500 petrol. But things have become more interesting now, as Audi has updated the A8L with a facelift and new equipment, while Mercedes-Benz has introduced the much-awaited diesel avatar of its flagship car with the S350 CDI. 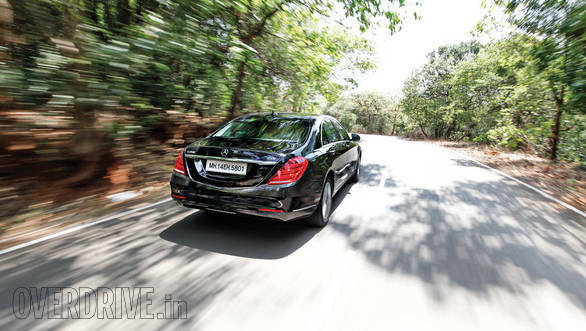 We have reviewed the A8L 3.0 TDI and the Mercedesseparately and both these variants also happen to be natural rivals. The two cars employ 3.0-litre turbo-diesel V6 motors. But while the A8L churns out 258PS and 580Nm, the S350 trumps it with an output of 260PS and 620Nm. But since the S-Class also weighs more, the A8L not only pips the S350's 6.8s 0-100kmph run with 6.2s, it also feels more eager throughout. But it isn't as fuel efficient as the S-Class and that is down to the quattro. But show some corners to this all-wheel drive system and the grip will instantly make you realise why the A8L is the sportier car out of the two. 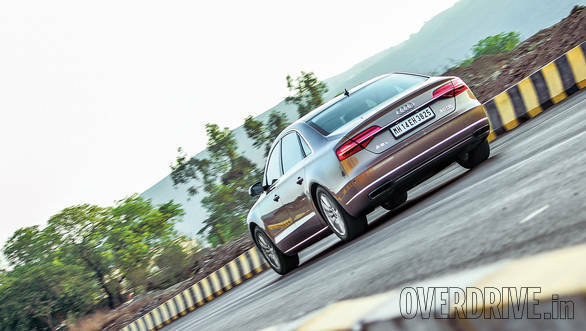 So if you are looking at choosing the more fun car to drive out of the two, read no further - the A8L is your answer. The truth however is that owners of these cars want to commute leisurely and expect to be chauffuer-driven between destinations in utmost comfort. Though both the cars come with an adaptive air-suspension that is capable of fulfilling this requirement, the S-Class, with its floating ride even in the sport mode, feels more comfortable than the A8L. Both the cars offer business-class seating at the rear, but that is where the similarity ends. 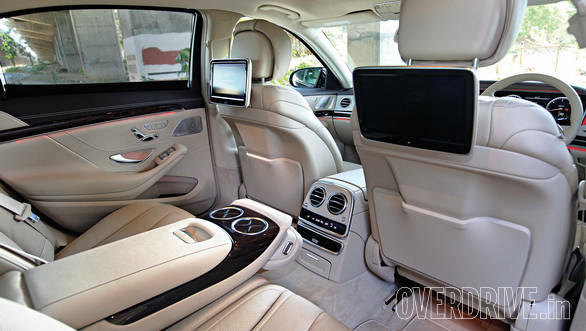 The seats of the S-Class are more plush and roomier than A8L. 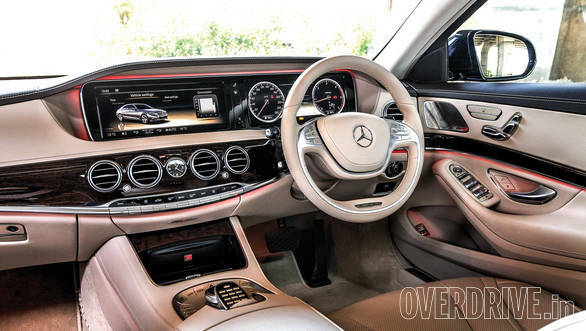 Unlike the Audi, in which the massaging function is only restricted to the rear left seat, the S-Class offers a more feature-rich and new age massager for both the rear seats. If you are the kind of person who needs to use commuting time to catch up on work, then the Audi could be more impressive. Unlike the A8L, the S350's rear seats aren't equipped with any foldable tables to rest your laptop on. 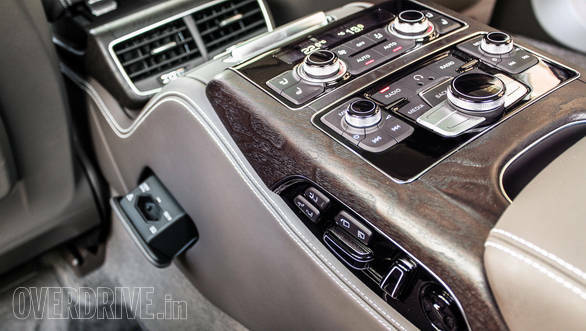 The A8L also gets a two-pin power socket, which eliminates the need to use a bulky car-inverter. For handheld devices, both the cars give you the option of employing a WiFi hotspot. Take your pick  both the A8L and the S-Class come with ambient lighting, with the latter offering more colour options. 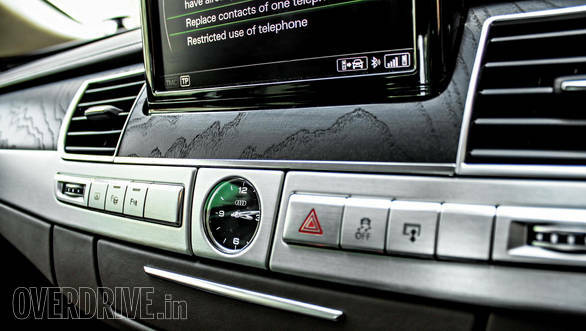 But while the S-Class makes the cabin feel like a mini lounge, the A8L's ambience feels like that of a quiet Asian restaurant  complete with a refrigerator! Both the cars also get a panoramic roof, four-zone climate control, feature-rich infotainment and an amazing surround sound system. But the Audi's cabin looks too much like the A6 or the A4, and feels quite analog too. 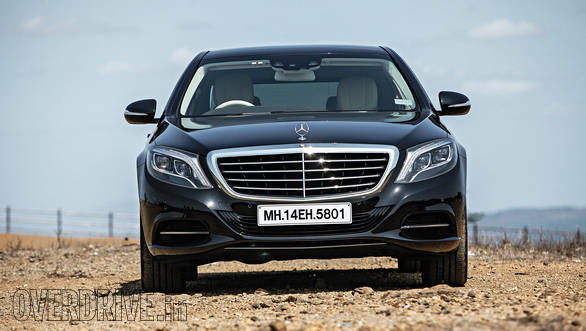 The S-Class on the other hand is eons ahead in terms of fit, finish and design. 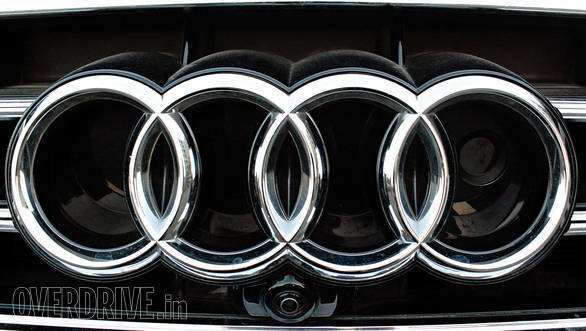 Most of these shortcomings of the A8L are more to do with its age than it's packaging. Though it puts up a tough fight with a healthy features list, it truly redeems itself with the customisation options  100 exterior and 23 interior colours and 12 wooden inlays. Mercedes-Benz offers four, two and one respectively. 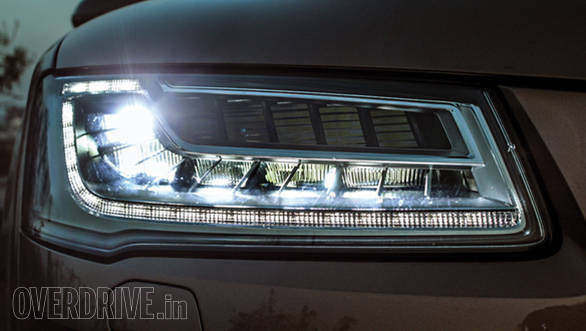 Audi's Matrix lamps also trump the LEDs available on the S350. But the V222 S-Class being a whole generation newer makes its advantages evident as a package. And what hits the proverbial final nail is the fact that the all-new S-Class also happens to be priced lower than the ageing A8L.